Long-awaited PlayStation 4 video game “Marvel’s Spider-Man” is to release on September 7. When “Ant-Man and the Wasp” release from July, it will be the year’s third and final Marvel superhero movie. But just two months later and another insect-homaging vigilante will be setting off on a suite of city-saving adventures via “Marvel’s Spider-Man” on PlayStation 4. 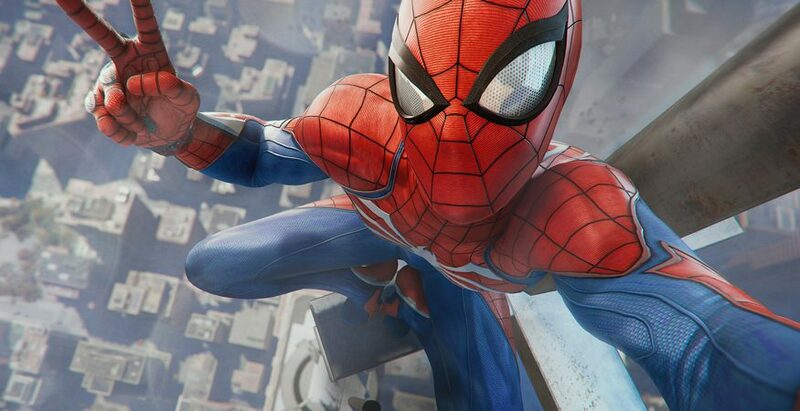 Developed by Insomniac Games of the “Spyro,” “Ratchet & Clank” and “Resistance” franchises, “Marvel’s Spider-Man” features Peter Parker as the web-slinging hero except, in contrast to the usual Spidey stories, this Parker is a little older — the early 20s rather than late teens — and has become an experienced, frighteningly competent crime-fighter. The game was first revealed midway through 2016, then brought back for the same E3 presentation the following year and again at Paris Games Week a few months later. With players encouraged to use environmental objects to aid them both in their navigation around the city and during encounters with enemies, the story puts Spider-Man up against a benevolent, philanthropic businessman who has his own superpowered alter-ego, the villainous Mr. Negative. PlayStation is encouraging advanced orders before independent hands-on reports are made public, offering three alternative Spider-Man costumes to pre-order customers.Only one of those has been revealed at the start of this pre-order campaign, a spikey, jacketed spider-punk suit, with the next to be shown “soon” and the third unveiled in July; an in-game Spider-Drone gadget, extra skill points to aid progression, a PS4 background theme and a PlayStation Network avatar are also part of the basic pre-order incentive. Digital Deluxe and Collector’s Editions have also been presented, the Deluxe edition including a set of three additional chapters (plus suits) and the Collector’s package containing a physical sticker, Spider-Man statue, artbook and steel casing for the game disc.